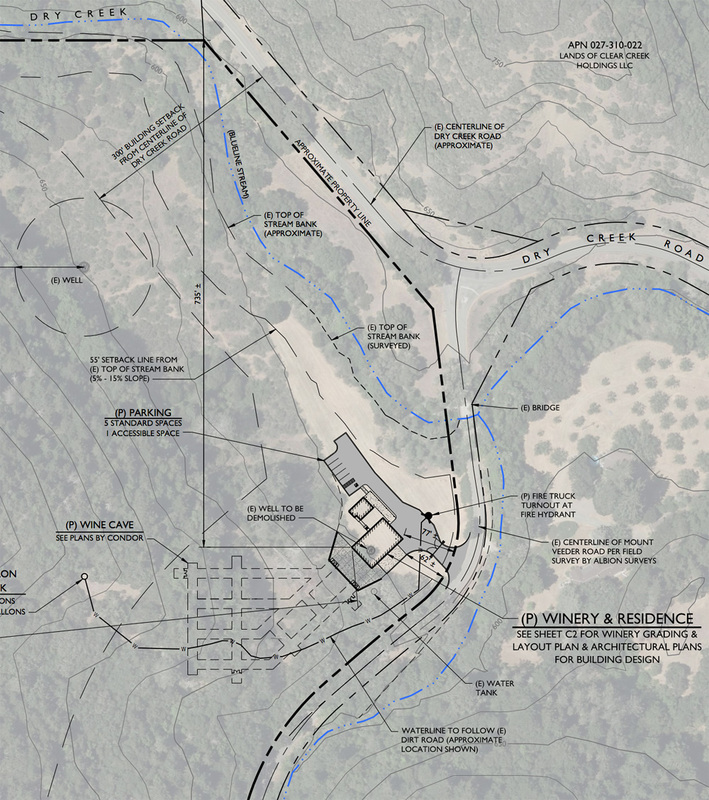 SodaCanyonRoad | Dry Creek winery appeal - tipping point or same old? This winery was the 2nd (or 3rd) to be denied a use permit by the planning commission since 2010. Girard was denied on a 2-2 split that was later approved on appeal. Flynnville in 2013 was continued, but denied in all but name. (A greatly reduced Flynnville project was eventually approved.) Yountville Hiill, of course, came famously close to being denied. The Commission split along predictable lines. Comms. Basayne and Hansen, the development wing, voted to continue. Comms. Cottrell and Gallagher, the preservationist wing, voted to deny. Comm. Scott, appointee of the Dodd-Pedroza development establishment, went rogue here (as he has before) siding with the preservationists. I want to believe that the denial represents some sort of direction - the tipping point that Gary Margadant referred to in his post. Particularly following on the Caldwell deliberation which generated a discussion about land use planning as something other than an accommodation to developer's business models. But this was a project easy to criticize. Jammed by topography next to 2 roads and a creek, needing variances, with a huge cave and no place for spoils, and no room or suitability for vines, and no commitment on grape sourcing, the project had little to recommend it to the commissioners. It was, perhaps, a poor precedent to hang a trend on. And yet, after the Caldwell continuance, which came quite close to a denial, in two projects in a row, this planning commission has delivered on the scrutiny needed to slow the proliferation of winery projects that are commercializing and urbanizing Napa's landscape. Is it a tipping point, a turning tide? Let's hope.